It is wonderful to be able to translate, publish and distribute Bibles, but they can only be used if people can actually read them. 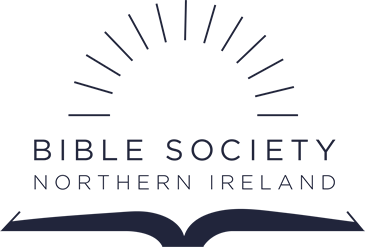 The Bible Society in Cambodia wants to make sure that people will be able to read and engage with the Bible. 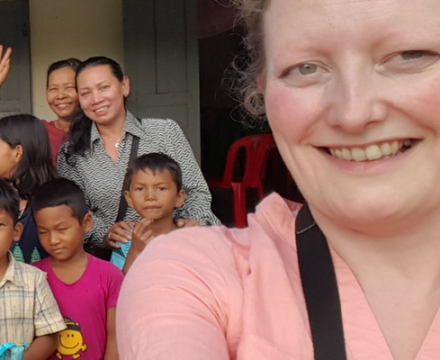 They are partnering with many local churches, offering approximately 600 literacy classes to both disadvantaged Christians and non-Christians who have not learnt to read Khmer. Students who finish the course receive New Testaments and New Reader Scripture Portions.